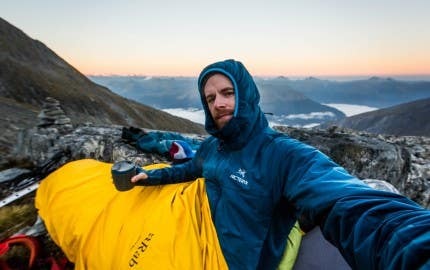 Here’s to all of you who rugged up in your new windbreaker straight after purchase, who put on your new merino socks and laced up your new hiking boots before walking out of the store, who threw your headlamp, portable water filter, trekking poles, tent repair kit and other hiking and camping accessories straight into your backpack, and to those of you who walked out of the store in style (Akubra hat on head). In sum, thanks to all our customers who found a way to get their newly purchased outdoor equipment out of the shop without a single-use bag! For every time you said “no”, Paddy Pallin donated 20 cents to the Great Koala National Park initiative. We’re thrilled to announce that our shoppers avoided single-use shopping bags for roughly 37,600 transactions last year. 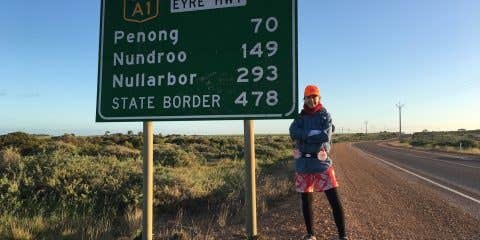 This simple elimination from your shopping routine helped Paddy Pallin raise over $7,500 to help fund the Great Koala National Park initiative. Our Melbourne store shoppers led the way, saying “no” to the most bags throughout the year. Frank Austin Pallin, who we all know and love as “Paddy”, was always at the forefront of Australian conservation. His efforts were further cemented in launching the Paddy Pallin Foundation, which began simply as an informal way to give funds to suitable causes, and to educate those who had an active interest in the environment. 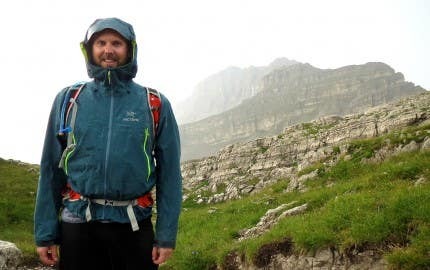 Whether they loved plants and animals, bushwalking, canyoning, skiing, climbing or camping – Paddy and his customers at the time knew we had something on our hands worth protecting. 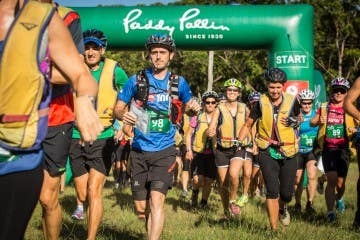 Since its inception in 1970, The Paddy Pallin Foundation has supported a myriad of environmental campaigns including the Tasmanian Franklin River Fight, the conservation of the Glossy Black Cockatoo and most recently, the Great Koala National Park! 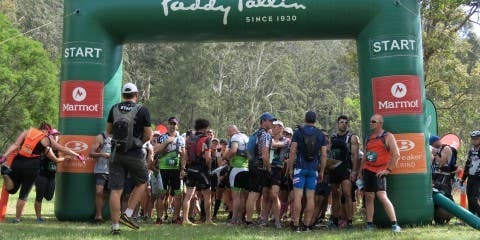 Over the years, Paddy Pallin (in conjunction with the Paddy Pallin Foundation) has partnered with various environmental conservation groups to help develop initiatives to promote and conserve our natural Australian environments and protect our native animal and plant species. In 2016-2017, your willingness to say “no” to single-use shopping bags supported the Great Koala National Park plan which is designed as the key component to a larger strategic Koala Reserve network in the North Coast of NSW. The koala is a globally recognised symbol of Australia but populations of our national icon are declining at a frightening pace. Here in Australia, our koala populations have devastatingly plummeted by a third in the last 20 years from 1990 to 2010. To put this in perspective, we’ve shockingly lost one third of the population throughout the lifetime of only three generations of koalas! We likely aren’t the first and certainly won’t be the last to tell you that this has not always been the case. The plummet of the koala population is horrifyingly speeding up due to a number of human powered activities. Historical accounts prove that at the time of European Settlement, koala populations were in abundance on the East Coast of Australia. Hunting, along with rapid habitat loss and fragmentation via land clearing and urban development, has resulted in dramatic falls of koala numbers. Let’s take the Bega region of Southern NSW, for example. The koala population existed in such masses that it supported the pelt industry in the late 19th century. Fast forward to today where the koala population sinks below 100 koalas due to land clearing, intensive logging and climate change. These days, NSW residents are considered lucky to have seen a koala in the wild in their lifetime. 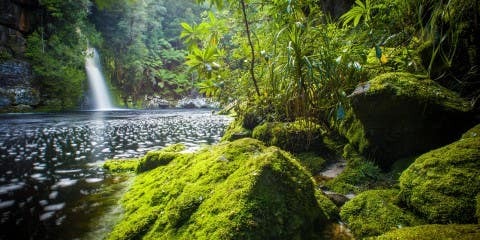 The new National Park will span over 315,000ha of public land in the Coffs Harbour region which is a result of 175,000ha of State Forest being added to 140,000ha of existing protected areas. Since the whole region is public land, this project becomes an extremely cost-effective reserve option. Click here to view a map of the region. This bio-diversity region includes two nationally recognised koala meta-populations which is estimated to contain 20% (about 4,500) of NSW’s remaining koalas, making it the perfect region to home the local koala population. Scientific evidence proves that as the climate changes, koala feed trees as well as entire koala populations will move east towards the coast as inland NSW becomes too hot. Protecting their habitat on the eastern seaboard is a vital strategy to help koalas cope with climate change. The Great Koala National Park will protect both both coastal forests on the east coast and restore a link between these forests and the escarpment to allow koalas to move in response to extreme weather events and climate change. As most of our National Park network is located in higher, more infertile country, it doesn’t accommodate the habitat that koalas prefer- fertile, coastal forests that produce more nutritional leaves. For this reason, currently most koalas live outside of protected areas. This further cements the timely need for a creation of the planned Great Koala National Park. 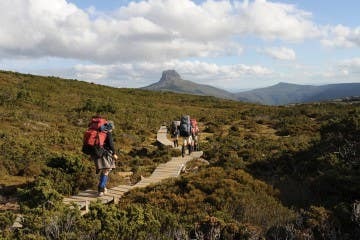 We looked to the National Parks Association of NSW (NPA) to see the progress they have made since we checked in with them last year, when our campaign launched. Oisin from the NPA had the following news for us! The Great Koala National Park has come a long way since its inception several years ago! Thanks to the efforts of NPA and local community groups on the north coast, it’s profile has been steadily growing. Local groups are busy identifying walking trails, special natural features and other attractions so that the new park can maximise benefits to surrounding communities when created. Strongly supported by lots of environment groups in NSW and beyond, the Great Koala National Park has caught the attention of local businesses too: Magic Cupboard Interactive, an online content business, loves the idea and is helping develop video to promote the potential economic benefits of the Great Koala National Park. This video will be released in the coming weeks and launched through the brand new website and Facebook. Speaking of economic benefits, a recent rough estimate of the annual economic value of the Great Koala National Park to the Coffs Coast put the figure at a conservative $300 million! Besides exciting business and environment groups, the Great Koala National Park has also been receiving political attention! Both NSW Labor and the Greens support the park, and Bellingen Shire Council – which would be the geographical centre of the park – has passed motions supporting its establishment. Unfortunately though, trouble looms. The NSW government has recently released plans to implement an ‘intensive harvesting zone’ in 140,000 hectares of coastal state forests between Taree and Grafton. This zone overlaps strongly with the Great Koala National Park and would subject koala habitat in these state forests to clearfelling, with just a smattering of small trees left for koalas. It’s more important than ever that we build awareness of the benefits of the Great Koala National Park among general public. But we’re really hopeful, because when people understand the reasons for the park they are hugely supportive. We know this, because the Great Koala National Park had a stall at the Bellingen Winter Music Festival in July and over two days 350-odd letters were signed urging politicians of all parties to create the park! Your generous support will enable us to further build awareness and support of the park through a social media campaign, which we aim to translate into pressure on the government to change course and create the park! Here at Paddy’s, our team of nature loving adventure enthusiasts are beyond excited that our shoppers were on board and took a stand with their actions that shouted “Don’t Bag The Environment!”. 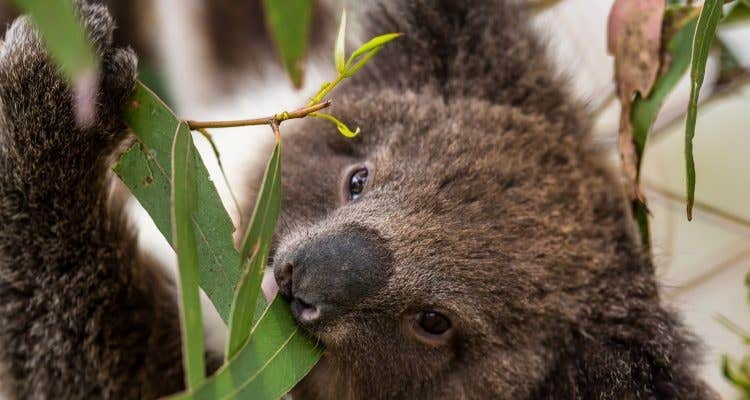 The $7,500 raised will go directly towards helping National Park Australia fund tools to build community awareness and support for the Great Koala National Park , which will be the newly protected home of two koala meta-populations and roughly 4,500 koalas. PLUS, you helped us divert roughly 37,500 single use-shopping bags from landfill! 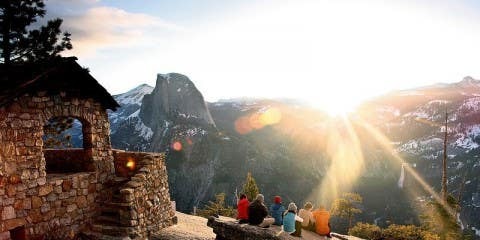 As an outdoor enthusiast, you need gear to get you where you want you to go. Trust us, we know that better than most ! However, we do strongly believe that consumers can make an environmental impact with their buying power. You can do this by supporting brands that are making an effort to do business in a sustainable way, and perhaps most importantly, being transparent about their behind-the-scenes business, including their supply chain. How you do you know which brands are making ethical business decisions? The 2018 Ethical Fashion Report outlines the efforts brands are making, and ranks them on a comparative grading scale. The group behind the report also urges consumers to write to companies included in the guide to show consumer support towards guaranteed living wages for workers within the product supply chains. The organisation offers letter writing templates to help you get in touch with the organisations you purchase from. It’s also great to show support to the industry players who are excelling in this aspect of their business – thanking them for their intentions and efforts to stand as role models among competitors. 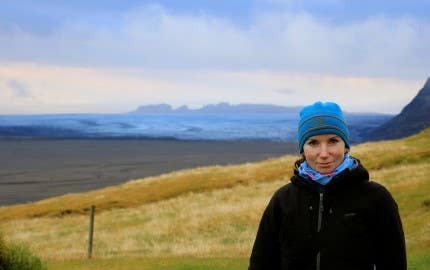 Brands like Icebreaker are on the forefront of these ethical and transparency efforts. 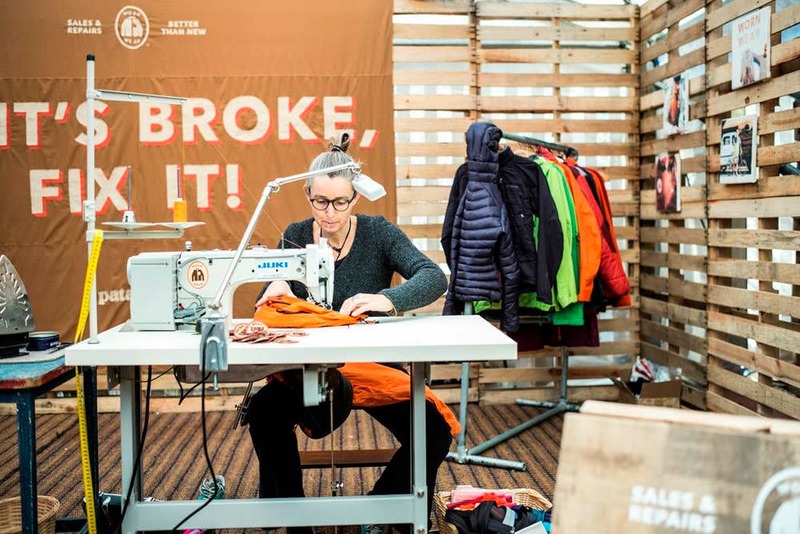 Read more about Icebreaker’s A+ in sustainability and the Ethical Fashion Report here. As consumers, we can have a unified voice thanks to our buying power – and a loud one at that! Whenever possible, do your research, and use that voice to speak your desire to see sustainable and ethically produced gear on the market. For example, taking a stand on responsibly sourced down. Check out what brands like The North Face are doing in terms of raising the bar on industry standards. Learn more here! If it’s broke… fix it! 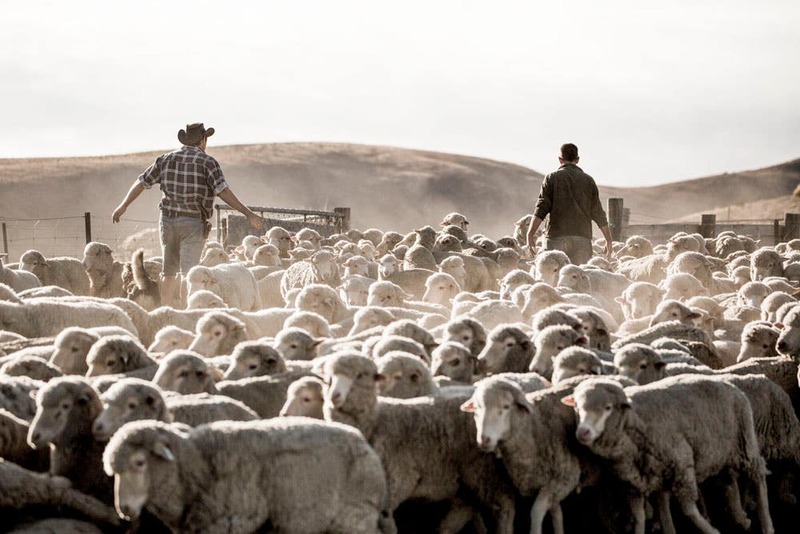 Patagonia’s Worn Wear program makes this statement easy to translate into action. We all have those tried and tested pieces of gear that we know and love, so rather than replacing them entirely when they are damaged, look to programs like Worn Wear to keep your gear in action and minimise unnecessary waste sent to landfill. If it’s not your Patagonia gear you need fixed, head in to your local Paddy Pallin store and ask for advice on where to get your used gear repaired! This last one takes next to NO EFFORT, so get around it with us! 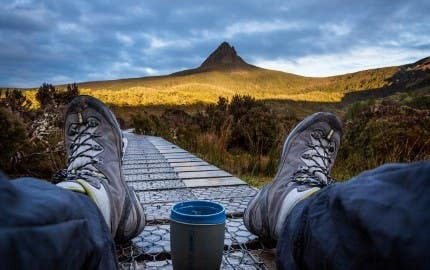 Whether you’re into bushwalking, camping, cycling, canyoning, climbing, rafting (of any sort), or all of the above, we can all adapt the mentality of “leave no trace” when taking on outdoor adventures. Check out our blog on how to leave no trace when hiking and camping to find the tools you can use to make this task easier than ever! 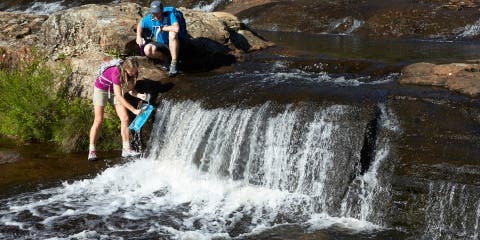 If we all took on this challenge to leave no trace, dedicated ourselves to hiking it in and hiking it out (with no exceptions) and committed to picking up rubbish on the trails, in the water, at the summit or around the mountain huts, we would have a much cleaner adventure playground and the planet would THANK US! 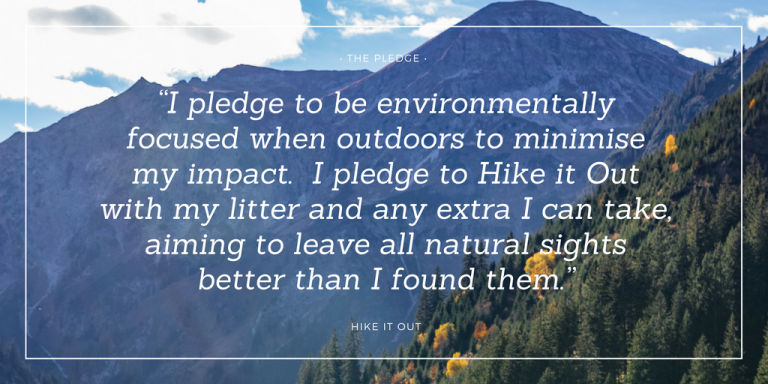 We were lucky to sit down and have a chat with Heather from Hike it Out – who is spearheading an initiative that aims to cement an overarching “hiking culture that holds everyone responsible for their own rubbish, and any they find along the way; it’s that simple”. You can also make a donation to the Great Koala National Park project through the Paddy Pallin Foundation. 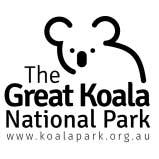 Stay tuned for the Great Koala National Park’s upcoming social media campaign and accompanying promotional video. Head to their website or Facebook page for more info! Moreover, check back in the upcoming weeks to learn more about Paddy Pallin’s 2018/2019 Don’t Bag the Environment campaign!